And Issue 97 is here! We're getting ancient now. Here's what's in store this issue. The Old Ghost Road is 88km of singletrack in New Zealand’s South Island. Chipps follows in the footsteps of the gold miners and gets his mind blown. 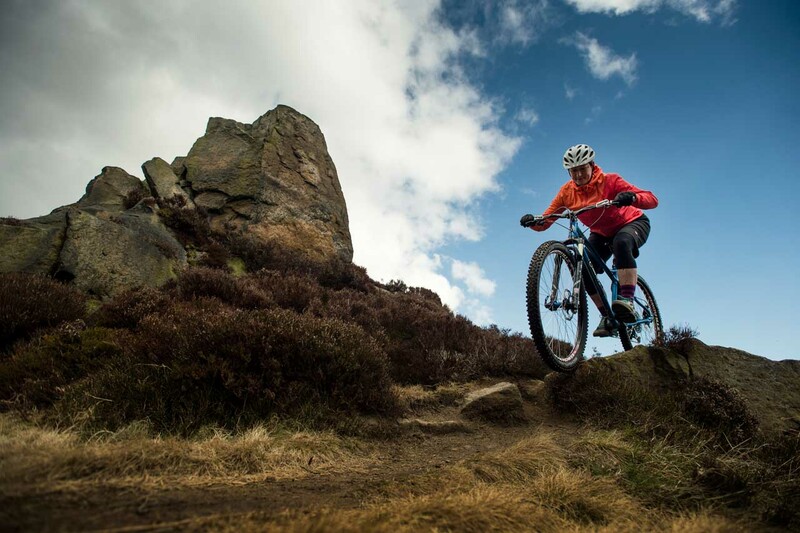 Nan Bield could be the perfect ride to tempt trail centre heroes out into the backcountry – Sam Flanagan explains why. Chipps tackles an enduro tour, Scottish-style, on his springtime traverse of the Tweed Valley and if you’re in search of a quiet, out-of-the-way holiday destination that still gives you a mountain bike fix, Tuscany might fit the bill. 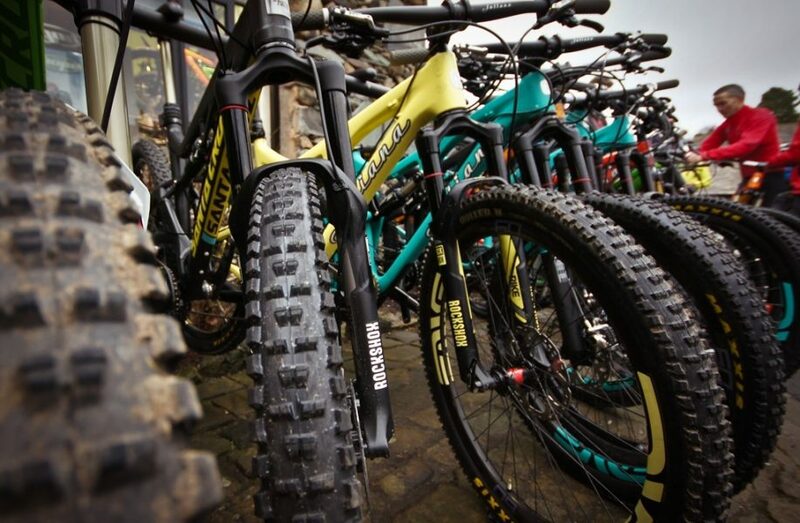 We get our heads round progressive geometry and test bikes from Canfield, Jones and Mondraker. The grouptest looks at flat pedal shoes for your flat pedal feet and Grinder tackles the latest batch of all that was once new and shiny in our test box, including Norco’s Sight Alloy 7.0 140mm do-everything bike. 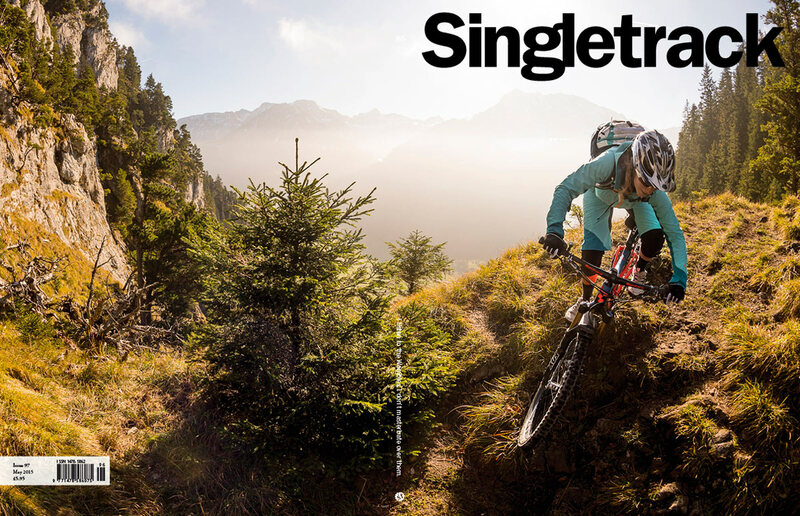 In the exclusive Subscriber Supplement, Mark Mackay and friends head out from Nelson, B.C., in search of the elusive ‘alpine’, and Singletrack Heroes talks to the women behind #trailtakeover about the trials and tribulations of social media wrangling and good trail times. Mark Mackay and pals go in search of the alpine dream in Nelson, B.C. Chipps gets a tour round the Tweed Valley’s special bits. …and some lovely sunshine trails. 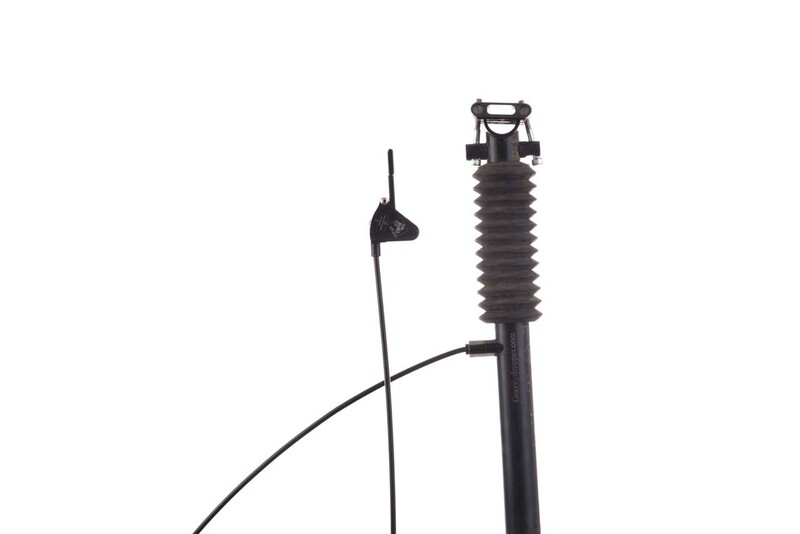 …for some South Downs action.